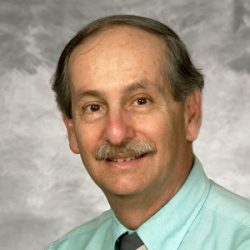 Ronald Klein, MD MPH, has conducted studies in ophthalmic epidemiology and related fields since 1979. He is co-principal investigator of the group which has conducted major ongoing projects such as the Wisconsin Epidemiologic Study of Diabetic Retinopathy (WESDR) and the Beaver Dam Eye Study (BDES), and has co-authored over 800 papers in peer-reviewed journals. Particular areas of focus include the epidemiology of diabetic retinopathy, other diabetic complications, age-related macular degeneration, retinal vasculature signs and their relationship to ocular systemic disease, hypertensive retinopathy and chronic kidney disease.